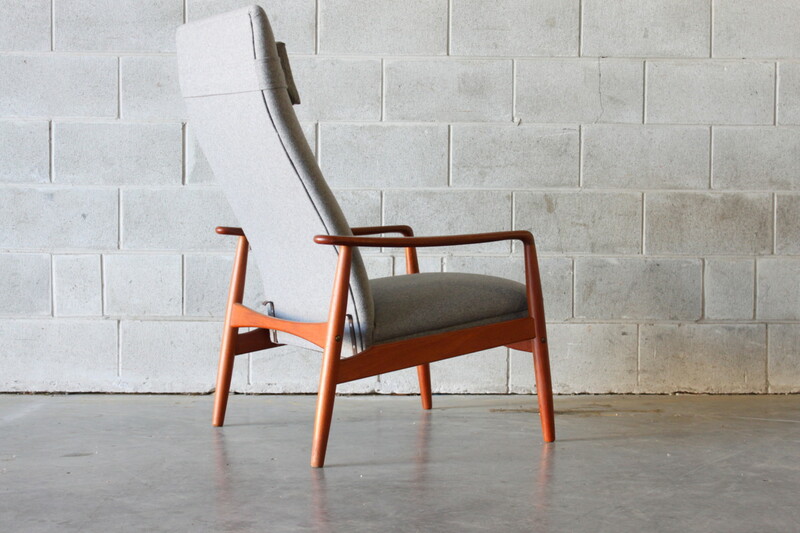 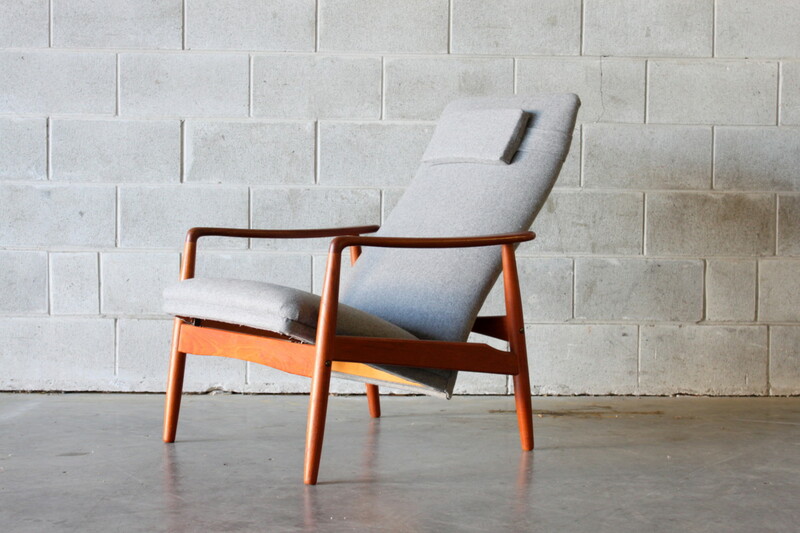 Teak reclining lounge chair by Danish designer SØren J. Ladefoged. 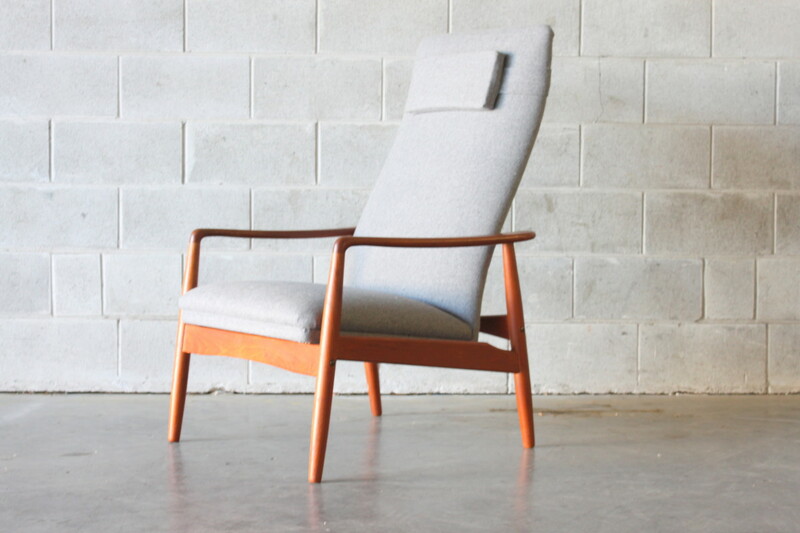 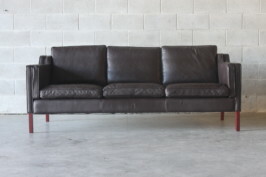 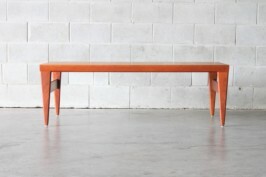 Features an elegant sculptural frame, and ergonomically designed back and seat. 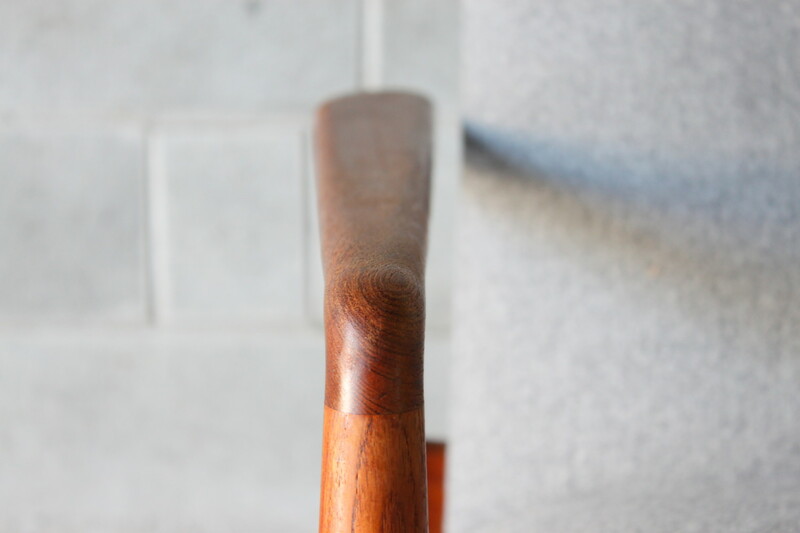 Seat may be positioned upright or angled to recline. 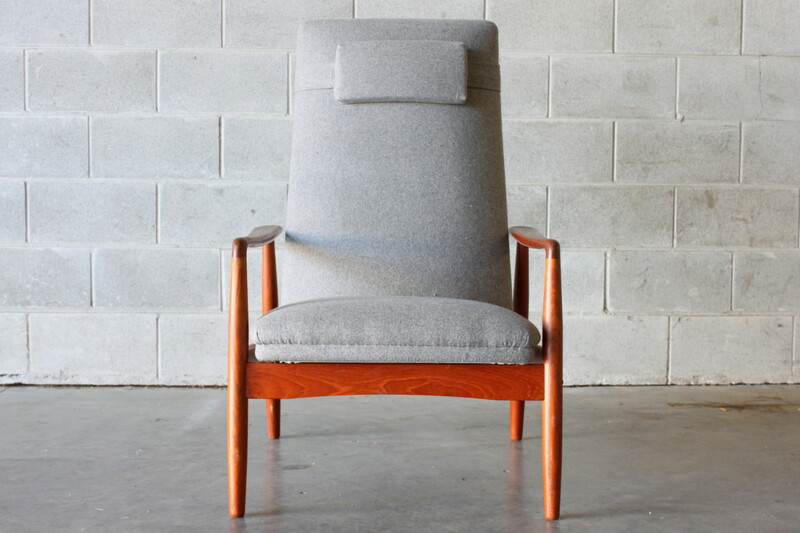 Upholstered in authentic soft grey wool .